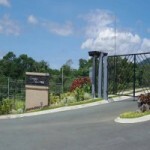 GLOBAL ASEANA 2 Lot for Sale! -7,500 per sq.m. 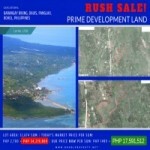 Lot for Sale in Sta. Ana, San Simon Pampanga! 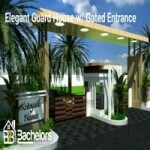 Php 1,500 per sq.m.